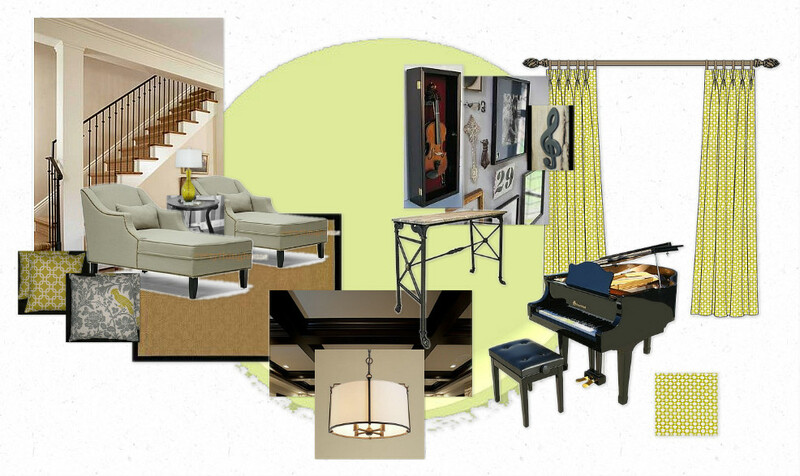 Decor You Adore: A Music Room to make you sing and a Plow & Hearth giveaway! A Music Room to make you sing and a Plow & Hearth giveaway! Recently we had the opportunity to work with a lovely lady with classic taste. She was experiencing a bit of "decorator's block" (hey! it happens to the best of us! 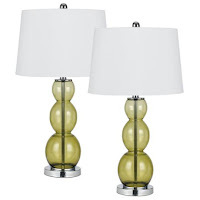 )so she called the Decor You Adore hotline. 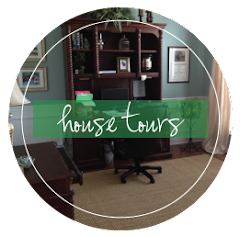 Many traditional homes have a formal living room to one side of the foyer and a formal dining room to the other. Well, that's convenient if the Pastor is coming over for tea after church. For the rest of us, who want to LIVE in every square foot of space, this floor plan often means we have rooms in our homes that we walk past daily to get to the rooms we actually USE. Often the answer to the useless formal living room is to turn it into a study, but our client already has a home office upstairs. A very talented musician lives in the home, and, oh, yeah, a gigantic baby grand piano too. Solution: Turn her under-used room into a cozy, curl up, read a book, listen to music, bright and inviting Music Room that you want to enter. 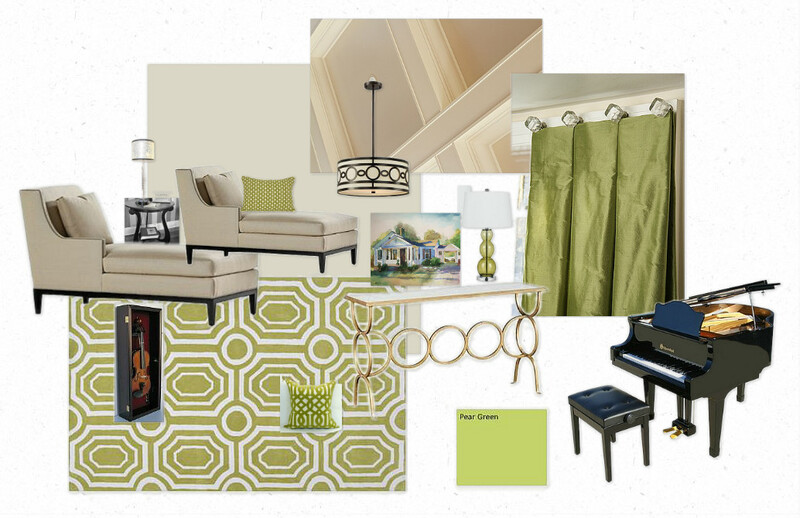 Keeping only the piano and the round accent table in the room basically gave us a blank slate on which to create a functional, fabulous and frugal design. We presented two different mood boards for the client, the first involved opening up the staircase to reveal a more open concept. We suggested a coffered ceiling, adding a large scale pendant light and two comfortable chaise lounges or chairs and ottomans. Our resident contractor, (literally, Jacki lives with him), gave us the dirty deets on opening up that stairwell. After we picked up our jaws at the shock of the amount of construction (and moolah! 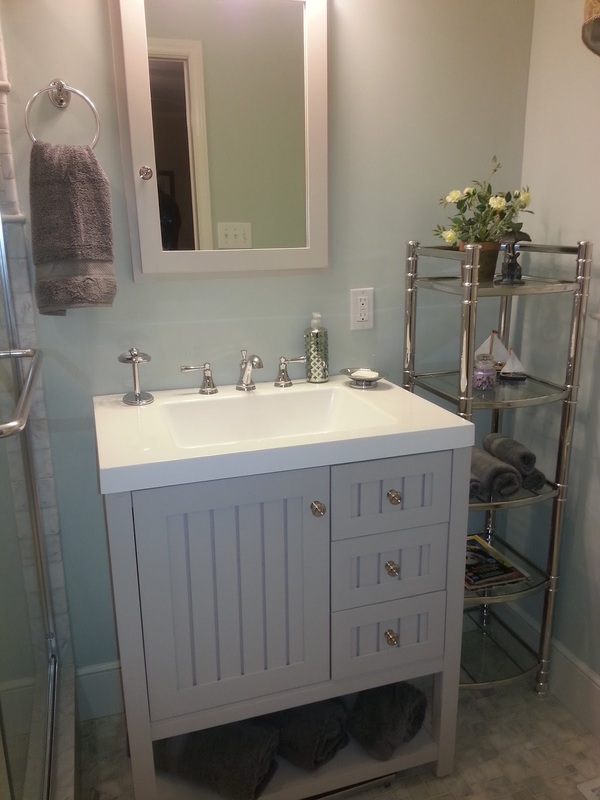 ), we decided to leave the wall and brighten and lighten with paint and accessories. 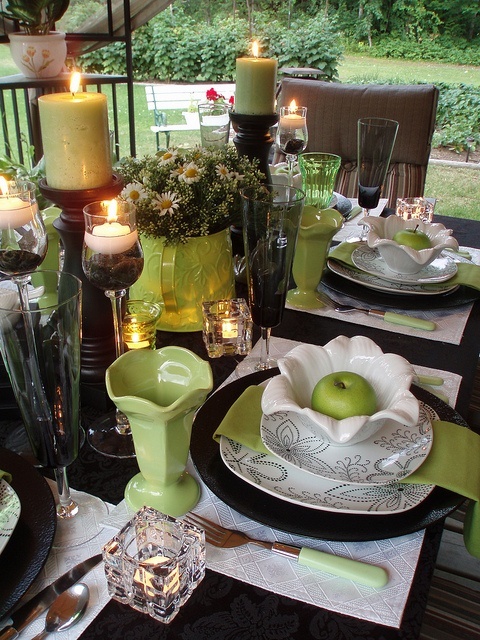 For inspiration, we played off the black lacquer of the piano and added the client's favorite color: apple green. 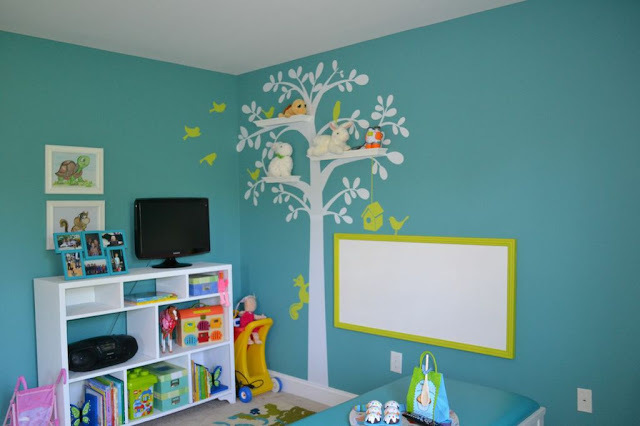 Green is a tricky color, it can read juvenile or whimsical, which is fine if you are designing a playroom. But our sophisticated client wanted an updated color scheme that was classic and tasteful, while still youthful and inviting. 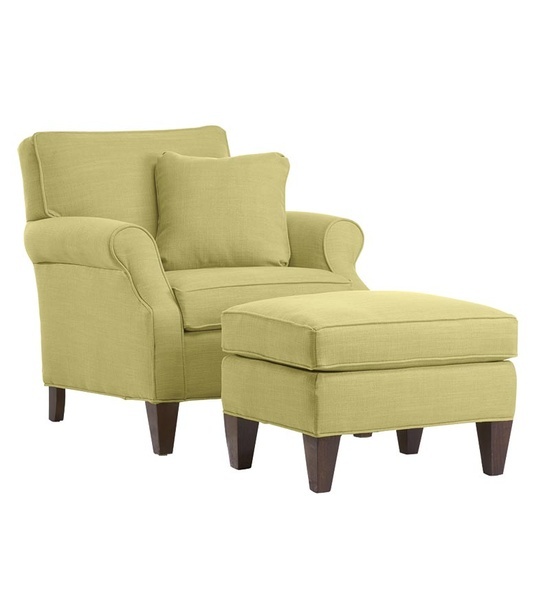 In lieu of two facing chaise lounges, we elected to go with two small scale club chairs with ottomans, and found these at Plow and Hearth. Two options for our room are the Cream or Kiwi linen. The chair is $399 and the ottoman is $199. A GREAT price for quality, US-Made furniture. Online shoppers can also take advantage of additional savings sent directly to their inbox by signing up for the Plow & Hearth newsletter. Like this chair? 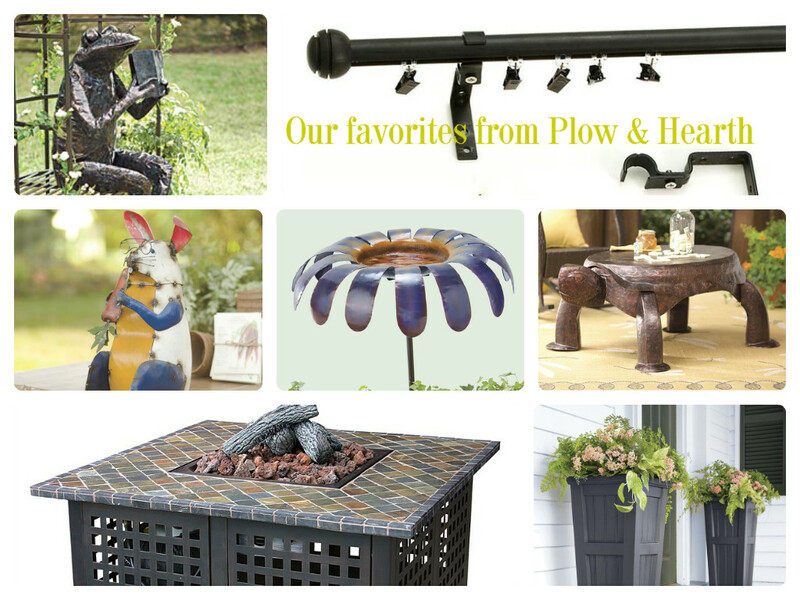 Keep reading to see how you can win a $50 Plow & Hearth gift card! Our final mood board presentation. You may be thinking, man, that's a LOT of green. Have you ever seen an all white room and thought, oh, I could never pull that off? The secret is layering on texture. Silk draperies, linen upholstrey, cut velvet pillows, glass, wool rug, and a comfy throw. Texture, texture, texture! 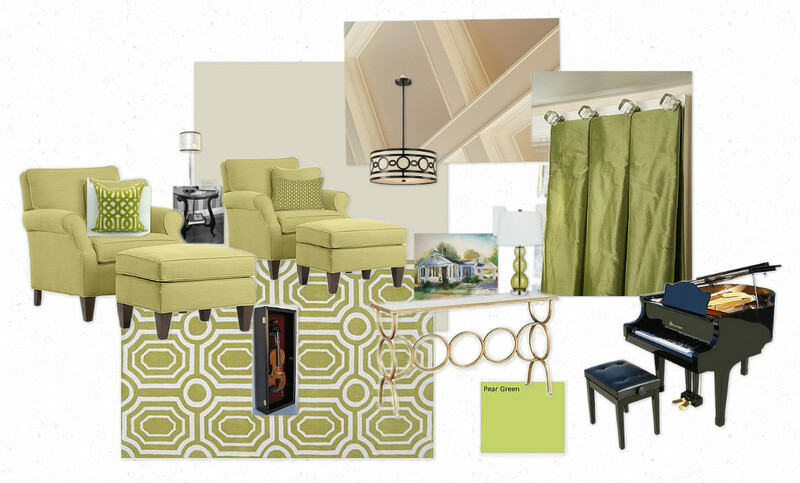 Here's an example of how a room with one color and maybe a pop or two can really work. With such rich details and elegant finishes, the narrowness of this beautiful bedroom becomes an afterthought. Ample window treatments, a flowing bedskirt, and gilded finishes all give the room presence, beyond its diminutive size. While purple is regal, an orchid shade is both grand and suited for a small space. The soft hue introduces color without becoming an overwhelming feature. 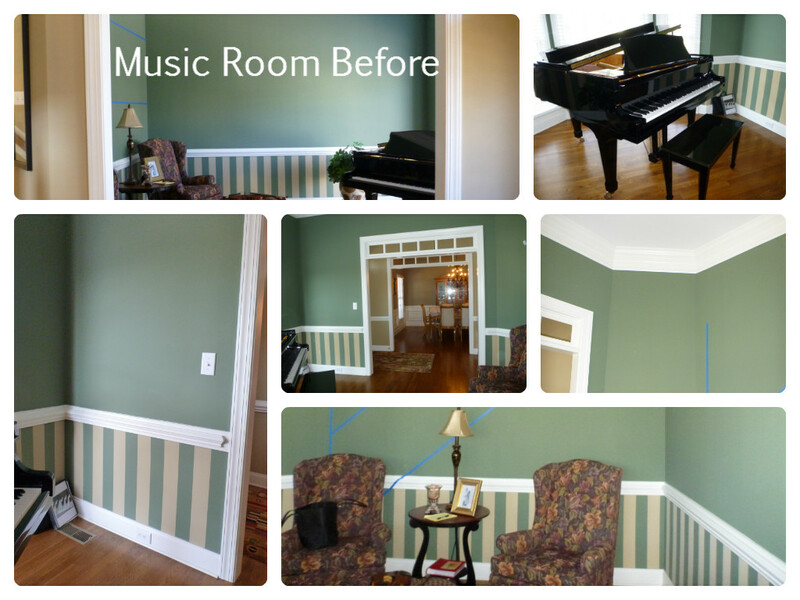 We can't wait to see how this lovely music room comes together. Stay tuned for updates on this project and more! 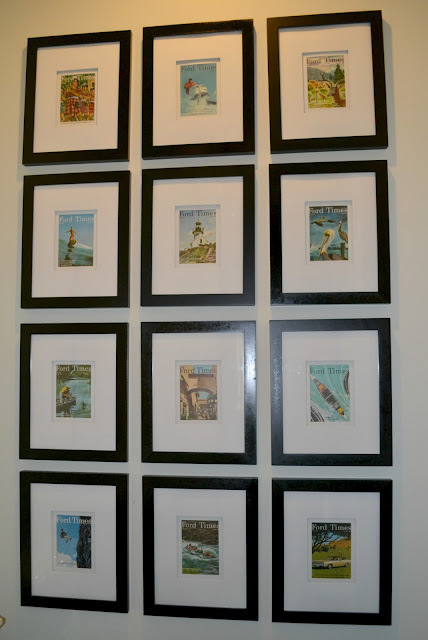 Are you ready to start a decorating project of your own? 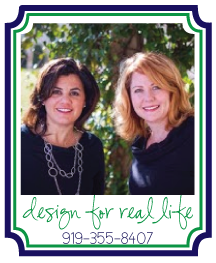 Our generous friends at Plow & Hearth have offered a $50 gift certificate to help get YOUR decorating project underway. 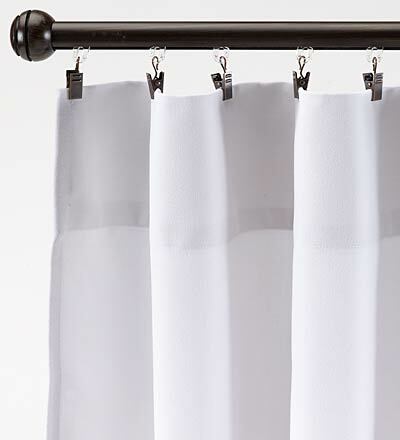 The indoor/outdoor traversing curtain rods that I am using on my patio makeover are from Plow & Hearth and I am loving how I can swoop my curtains all the way across the rod without obstruction. Leave us a comment to tell us you did it all! A winner will be chosen this Friday, April 19 at 5pm. You must do each step to be eligible to win. 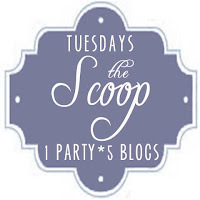 Linking up with The Scoop and The Dedicated House. Thanks for featuring our Club Chair. 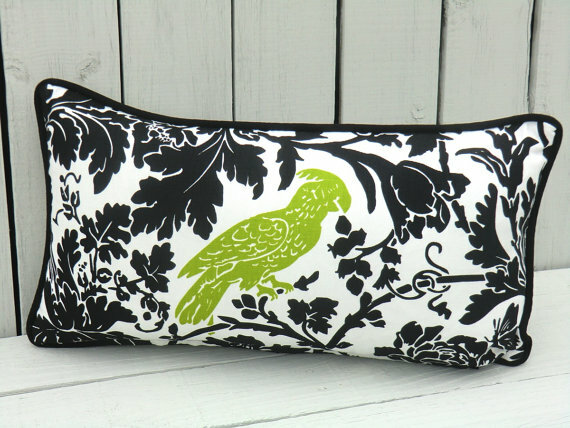 It is going to be perfect for the music room. Thank you for the gift card Lynn! With the pretty weather, one lucky reader will get to indulge in something pretty for the patio from your great new spring offerings. Hey, I posted a comment yesterday but it has disappeared. I am an adorable follower and I really "like" Plow & Hearth. btw I LOVE the farm table. Hi Angie, We have added your name to our drawing! Good luck and thanks for the kind words! I love your design ideas and like how you create boards so shows your picks all together! Jenny, Can you join our site on the right side to make your entry official? Thanks for reading! Love the farm table! Patrick is very talented and so are you ladies! I love it all! I am now following you, liked Plow and Heart, and love your blog! Hey Lilly, Thanks for stopping by and thanks for the compliment! Can you click on join this site on the right side of this page? Trying to grow our following...Thanks again! Thanks for the reminder to enter to win! Fingers crossed cause I love their stuff!